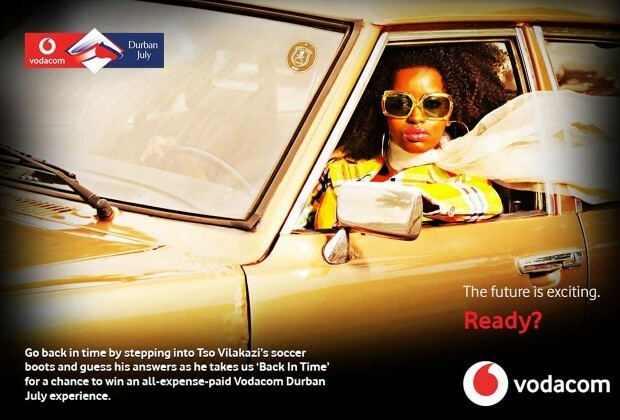 This is the third of five ‘Back in Time’ questions Tso will be answering in the coming weeks, so make sure you return to answer each question, as all you need is one correct answer to see you qualify to become part of the draw for the VIP Vodacom Durban July Experience. Hint: He also coached Bafana Bafana, Ajax Cape Town, Mamelodi Sundowns and Manning Rangers. Who was the coach you most enjoyed playing under as an Orlando Pirates player while you were there? Gordon George Innocent (2000 - 2001 Season).